Jehovah’s Witnesses were always held in high esteem by my mother. Until the day she died she always referred to them as the “Bible Students”. This name she used as a term of endearment because it reminded her of when these loving people then known as the “International Bible Students” started her on her spiritual journey. 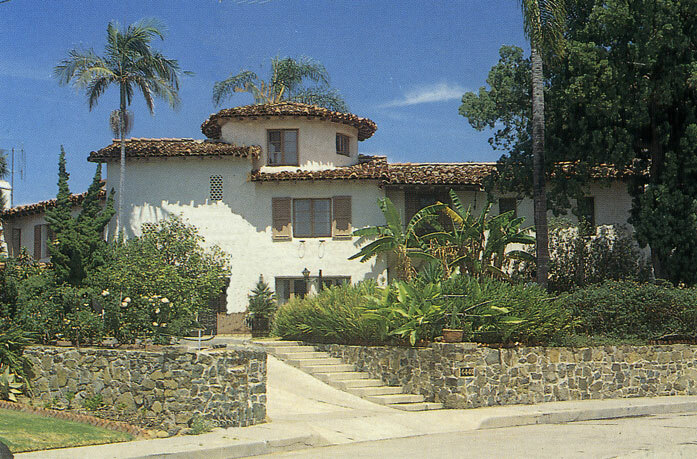 She often recalled how as a young married woman, Dorrie, one of the Bible Students and a member of the 144,000 had called on her home. This delightful lady had interested her in Bible study as she answered questions that had long worried my mother, particularly in regard to her own parents, Bob and Alice Boyd. Bob Boyd had been a tall happy-go-lucky Irishman, but an atheist. Alice by contrast had been a tiny devout Presbyterian. When Bob suddenly died at the age of 47, Alice sorrowfully told the children, including my mother, Effie, that he would now be tortured in the eternal flames of hell. When Alice was snatched away from her family in death five years later, they were sure that she was now looking down at them from heaven. After Alice died, Effie looked after the younger brothers of the family until she married and moved away. Now she was worrying about her dearly loved father in the flames of hell and her mother sorrowfully looking down on the younger members of her family who still needed her. Effie became very fond of Dorrie. 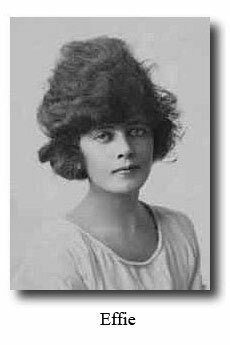 She read the books published by the Watchtower Society that Dorrie regularly brought to her. Effie now began to feel a consuming desire to discover the great truths of the Bible. However, as time went on Effie began to get confused with Watchtower teachings. 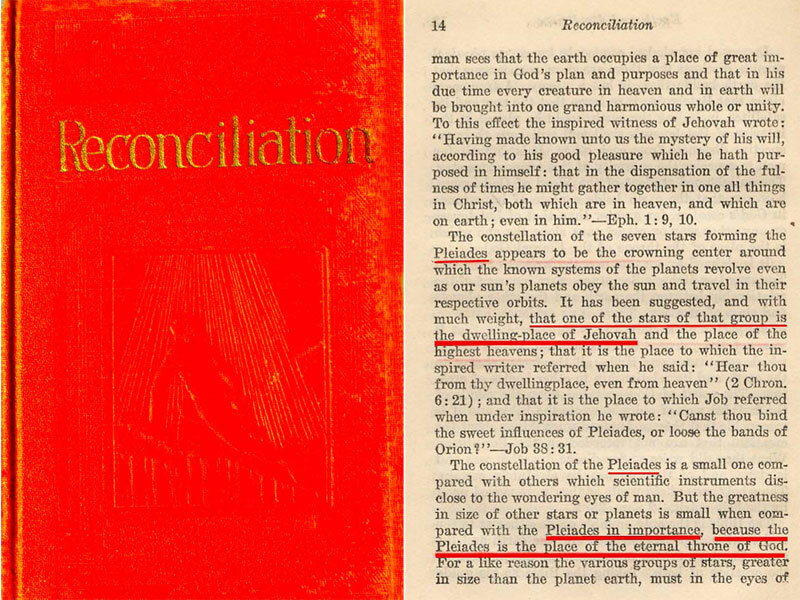 The “truths” presented in the books written by the original president of the Society, Pastor Charles Taze Russell were now being contradicted by the “truths” in the publications of the new President, Judge Rutherford. 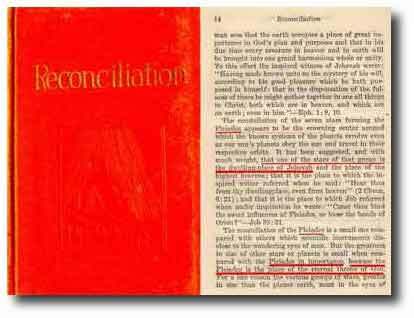 There were prophecies made by the Watchtower Society had not come to pass. Teachings taught as truth for decades were being altered and discarded. 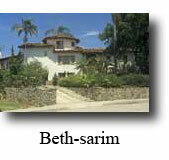 Now in 1929 a house called, “Beth Sarim” had been built in San Diego, California, USA, for the Princes who had failed to be resurrected as predicted for 1925. It was about this time that Effie had a Seventh-day Adventist colporteur, Harry Brooks, call on her as he visited house to house in the district. She discovered he also believed that death was a sleep until the resurrection but he introduced her to other wonderful Bible truths. 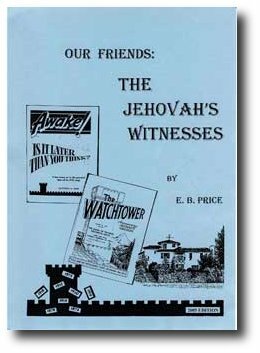 Later I wrote “Our Friends: the Jehovah’s Witnesses”. After the date failure of 1975 this book was revised and in the last thirty years has gone through a number of editions as the teachings and statistics of the Society have changed. In the past fifty years it has been my privilege to have been personally involved in the baptism of well over 200 people from the teachings of the Watchtower Society into the Seventh-day Adventist church. In this church these sincere people say they have continued their dedication vows to serve Jehovah. They now know Him and His truth better, and have been able to serve Him more happily and efficiently. The object of this website is to share these Bible truths and the joy of salvation as one comes to know Jesus Christ as their personal Saviour, the One who is the Way, the Truth and the Life!